Do you need aggressive representation for your DUI? We investigate every possibility to get your DUI dismissed or reduced for the best possible outcome for your case. 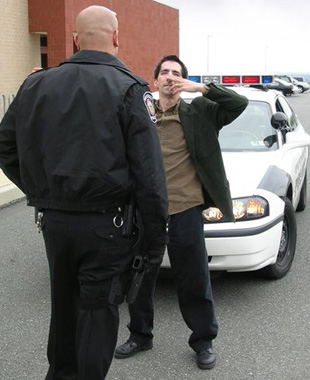 There is a wide range of defenses that may be applicable to your DUI charge. Every aspect of your DUI will be assessed to achieve the best possible outcome for your case. Hire our counsel for your DUI so we can find the defense that is most applicable to your case.